hd00:17PHU QUOK, VIETNAM – FEBRUARY 25: Large selection of seafood at the night market February 25, 2014 in Phu Quoc, Vietnam. hd00:12Kota Kinabalu Sabah Malaysia - Nov 22, 2016 : Shoppers using escalator inside shopping mall in Kota Kinabalu Sabah. 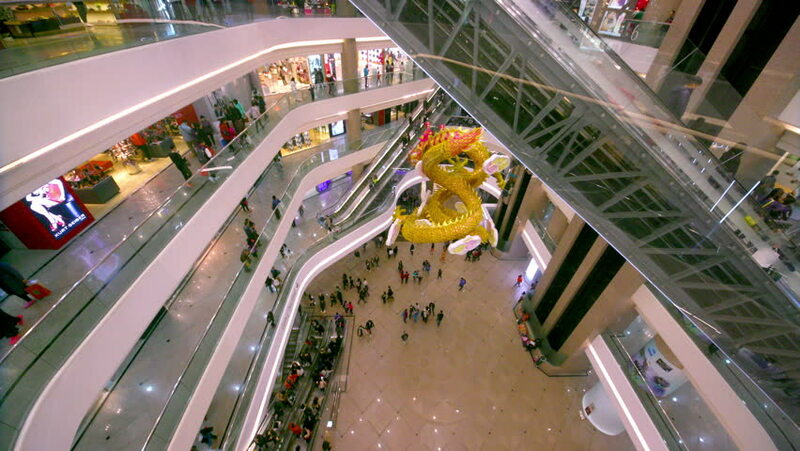 hd00:11Taipei, Taiwan-13 March, 2015: Dancing Fly with four cute dragons chasing each other as the theme of the tilt wheel can rotate 360 degrees, more fun and more exciting.